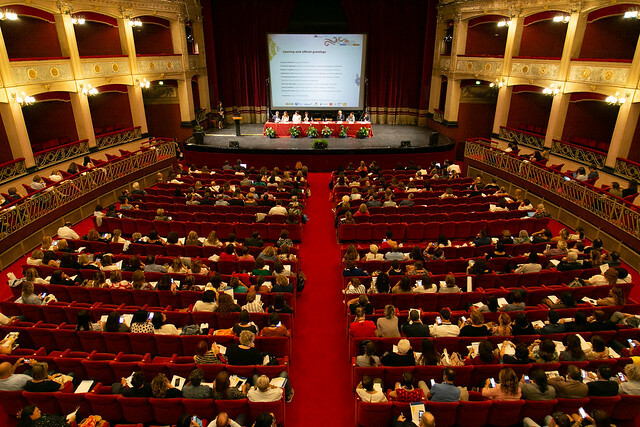 On 27 September, Palermo hosted one of the most important Erasmus+ events of 2018 the international conference “Paths towards citizenship through European cultural heritage” on European cultural heritage. 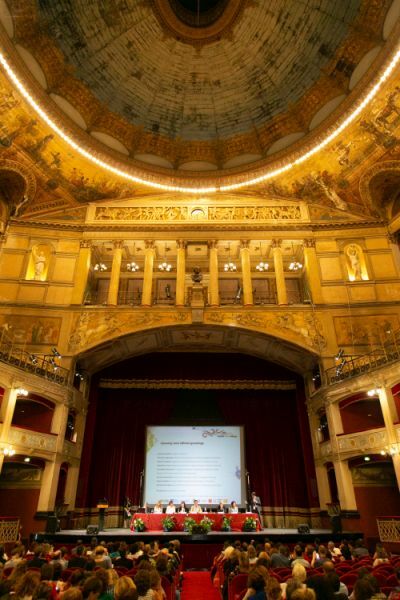 The event was organised by the Indire’s Erasmus+ Agency at the Politeama theatre as part of the European year of Cultural heritage 2018. The conference was participated in by: Iolanda Riolo, Councilor for Innovation of the Municipality of Palermo, Mariarita Sgarlata, Councilor of the Minister for Cultural Heritage and Activities, Roberto Lagalla, Regional Councilor for Education and Vocational Training, Sebastiano Tusa, Regional Councilor for Cultural Heritage and Sicilian Identity; Donatella Amatucci, Erasmus + National Authority at the Ministry of Education, University and Research, Giovanni Di Fede, Indire Board Member. 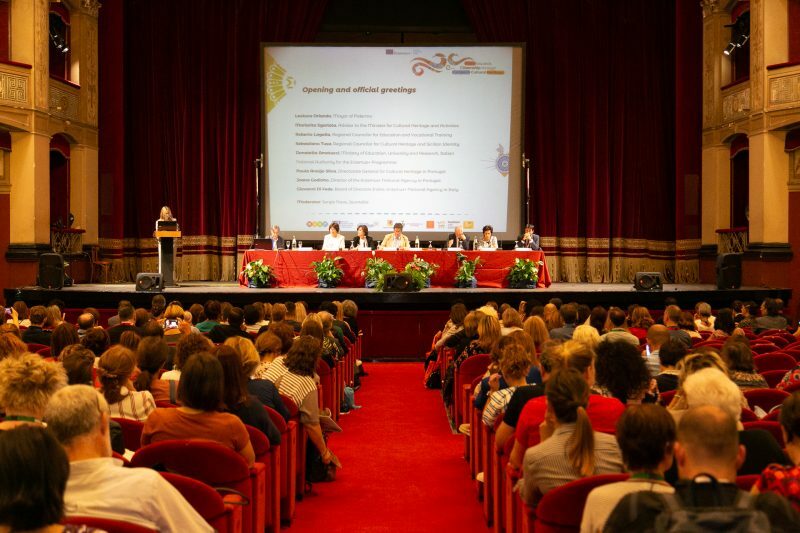 More than 600 representatives of schools, universities and organisations from Italy and from 20 different European countries participated in the work. Representatives of 20 European Erasmus National Agencies, the Miur and local authorities were also present at the event. The aim of the day was to spread cultural awareness, open to the international dimension of education and training and allow participants to get to know each other, discuss and imagine future projects. The works developed along four thematic sessions: cultural heritage to strengthen the European identity; education and culture to combat radicalism; heritage belongs to everyone, the role of the Mediterranean as a bridge to other cultures.